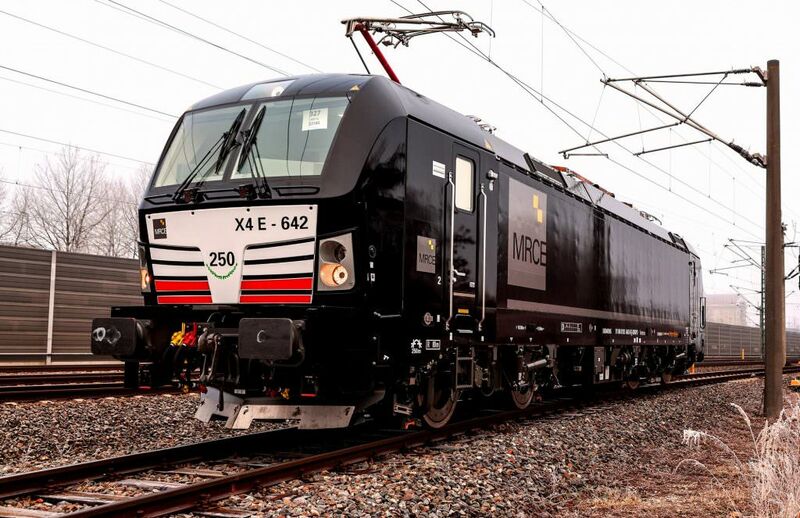 Locomotive leasing company Mitsui Rail Capital Europe (MRCE) has ordered 30 new Vectron locomotives from Siemens. The 30 new locomotives will include 10 multi-system units and 20 DC units. The multi-system locos will be used for cross-border operation while the DC traction units will operate exclusively in Italy. Junichi Kondo, chief executive of MRCE, said the order would take the company’s total fleet to 111 locomotives. The contract includes an option for 20 additional locomotives. The multi-system locomotives will have a power output of 6,400 kW compared to the 5,200 kW output of the DC units. Delivery of the locos is due to begin in January next year.